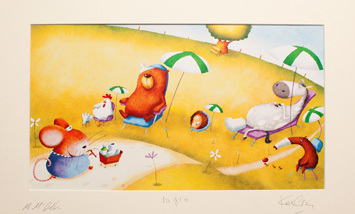 Limited Edition Get Well Friends prints! 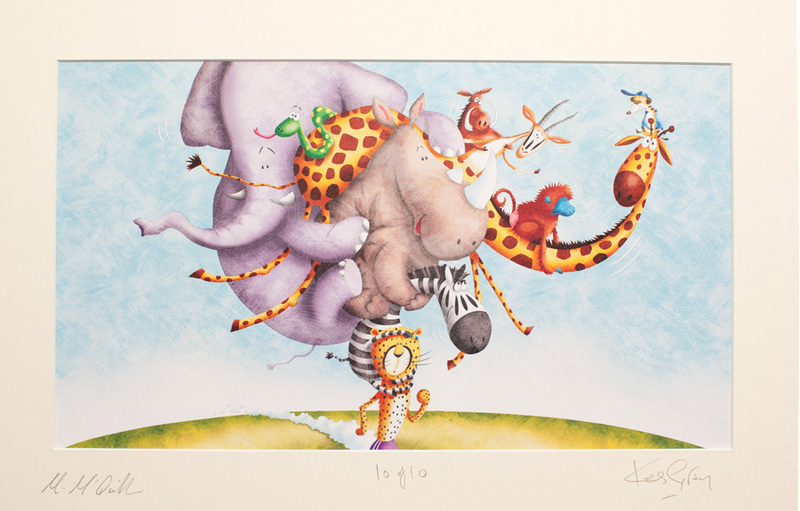 Buy and frame a Get Well Fiends Limited edition print for a child's nursery or bedroom and we will donate all the profits from every sale to the Great Ormond Street Children's Hospital Charity. 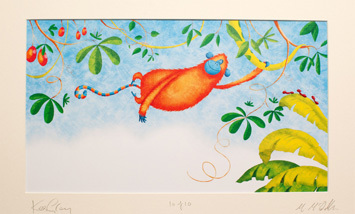 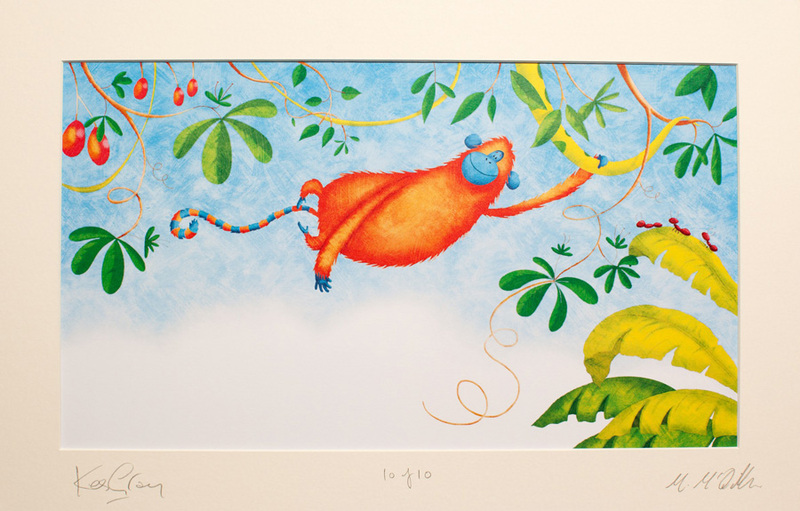 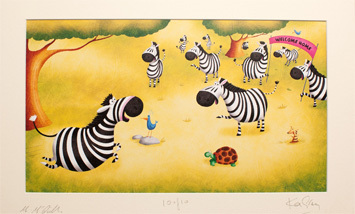 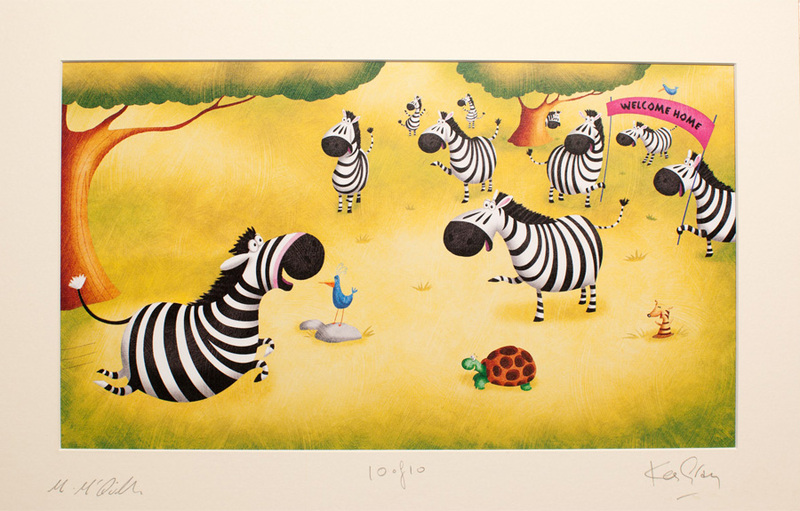 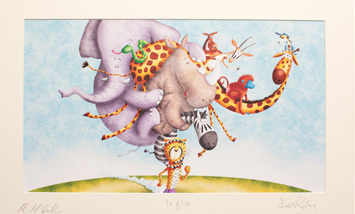 Carefully selected from our wonderful picture book series, each mounted full colour print has been generously donated by publisher Hodder Children's. 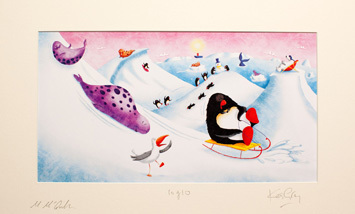 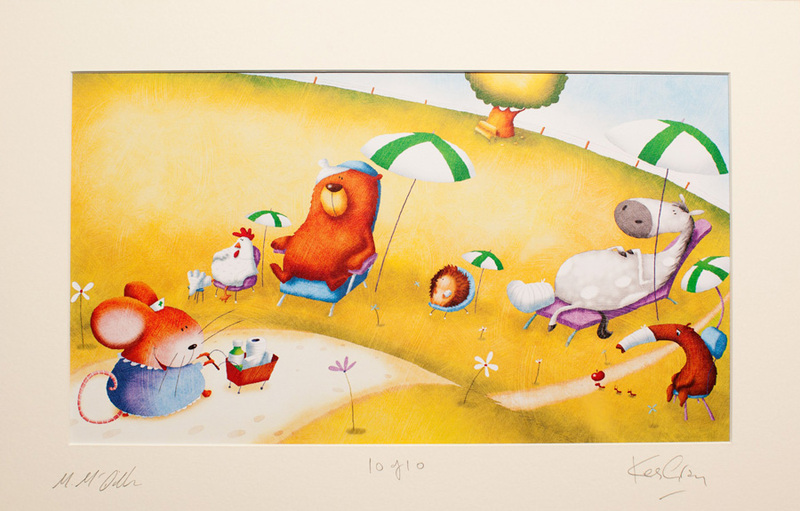 Limited to just ten copies only, each numbered print has been signed by both author Kes Gray and illustrator Mary McQuillan.